The remarkable new account of an essential piece of American mythology - the trial of Lizzie Borden - based on 20 years of research and recently unearthed evidence. 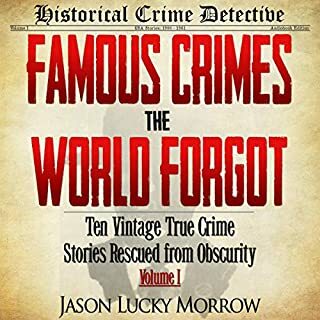 The popular fascination with the Borden murders and its central enigmatic character has endured for more than 100 years. 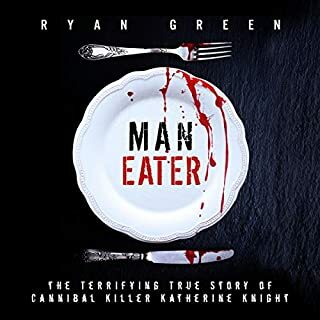 Immortalized in rhyme, told and retold in every conceivable genre, the murders have secured a place in the American pantheon of mythic horror, but one typically wrenched from its historical moment. 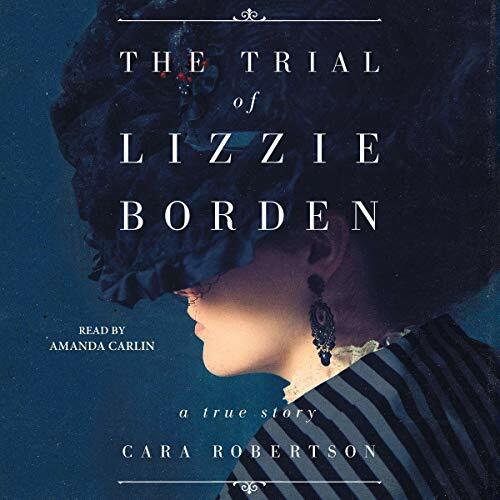 In contrast, Cara Robertson explores the stories Lizzie Borden’s culture wanted and expected to hear and how those stories influenced the debate inside and outside of the courtroom. Based on transcripts of the Borden legal proceedings, contemporary newspaper accounts, unpublished local accounts, and recently unearthed letters from Lizzie herself, The Trial of Lizzie Borden offers a window onto America in the Gilded Age, showcasing its most deeply held convictions and its most troubling social anxieties. Seriously, this narrator has me wanting to scream. The narration is very droll. In addition, there are unfortunate pauses that leave ideas unconnected. The narration is very distracting from the story. I've learned my lesson on buying a new release. 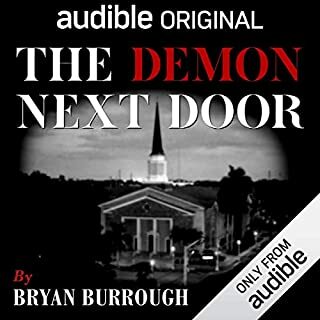 I purchased this narration to accompany the kindle book, but very nearly returned the audio. 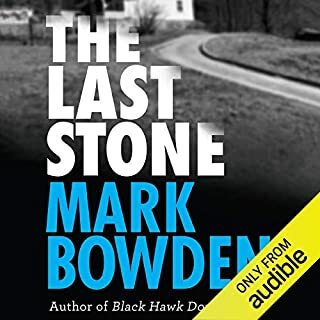 It sounds like a weird mix of an actual person reading and a robotic voiceover, and I think that might be because the narrator started and stopped reading far too frequently, making the audio sound jarring and uneven. The story itself was great, and I was able to become engrossed in it to the point I barely noticed how bad the reading was. Honestly though, if I’d bothered to listen to a sample first I never would have bought the audible edition. 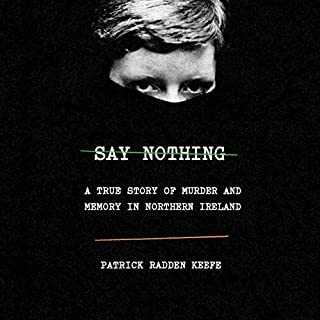 I have to admit, I'm only a few hours into this book at the moment, but I lose track of the story because the narration is so peculiar. Sentences come to an apparent end, only to be picked back up after a strange pause. I get distracted by the cadence of the speaker sometimes rather than listening to the actual content. Which is unfortunate, because this story has captivated for decades. I will continue because the topic is of interest, but this is a really strange listen. Good story but it sounds like it is read by the woman in my 1998 iMac computer. I spent the whole book trying to figure out how she inflected her words like that. I was thrilled to see a New Lizzie Borden story this morning quickly purchased it but the narrators voice is killing me!! great book, but I can't get past the voice of the reader - she sounds like a computer, totally mechanical, without affect or character whatsoever. I cannot stand this narration. Ugh! Sounds like a computer voice-the worst. Cant even get into the second chapter. Won’t finish it. Never have returned a book til now. Is the Narrator a Robot? The narrator ruined this book for me. Cross between Laura Linney and a robot. She butchered this book. Couldn't get past the narration enough to enjoy the book. ...and she narrated this book. Otherwise though, a really deep and thorough look into the event, setting, trial and aftermath. This book contained facts that were new to me. The level of research that went into this book is amazing. 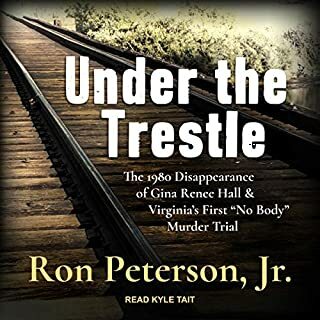 From describing the trial to the news clippings from the time, the author takes us back to a time that makes us thankful for modern forensics (as a woman) and throws us into the trial of a murder that has been unsolved since my great great grandmother was alive. Absolutely amazing. My only complaint is on the narration. She speaks a bit robotic and it took a while to figure out if the person narrating was real or if it was a computer reading to me. However the book itself makes it easy to ignore the narration and be swept into the trial of Lizzie Borden.